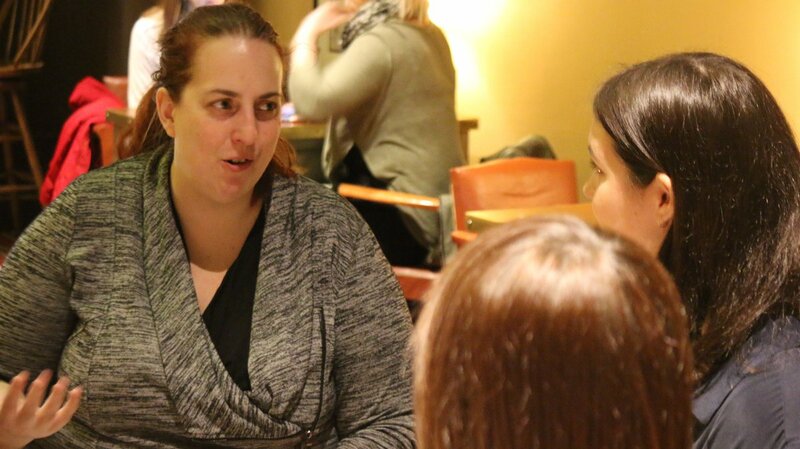 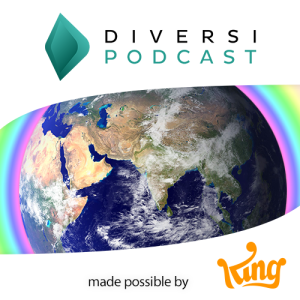 Diversi Podcast is an audio resource exploring diversity in a gaming context. 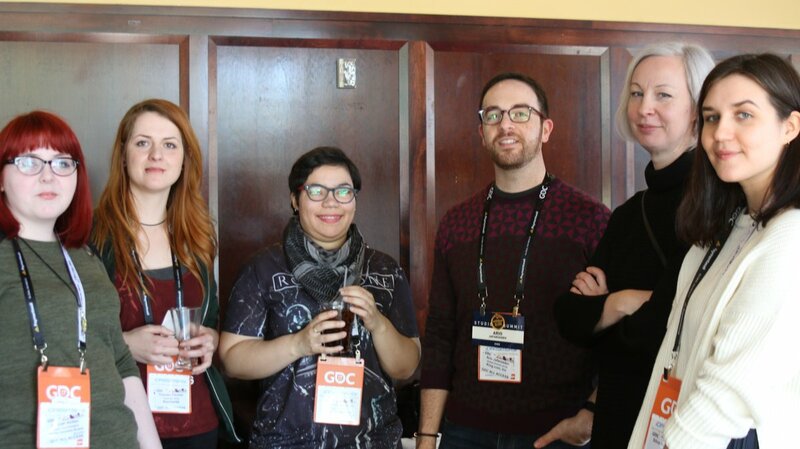 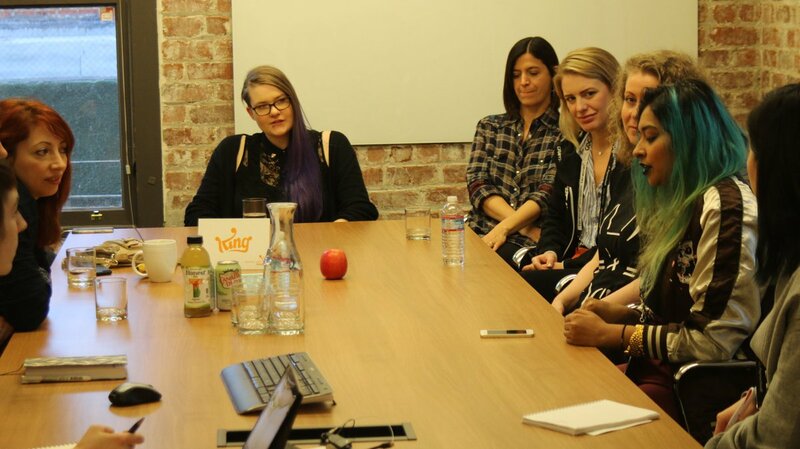 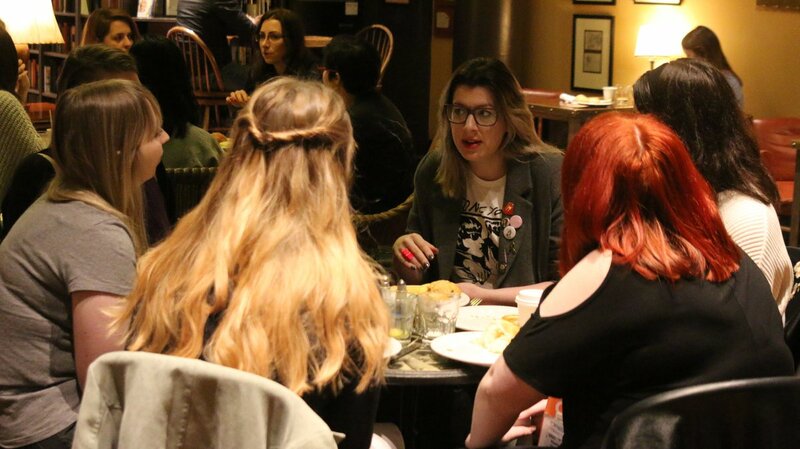 We look at gaming culture, games content and game creation in a positive and informative manner, with panel discussions, guest interviews and links to recommended resources. 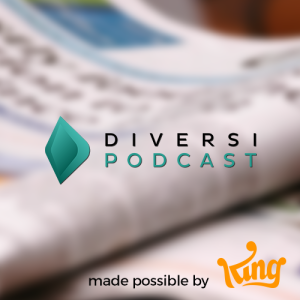 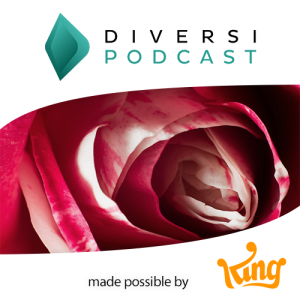 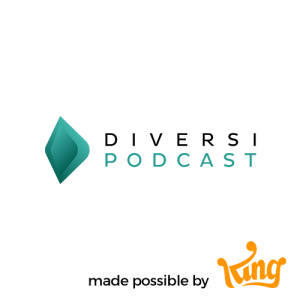 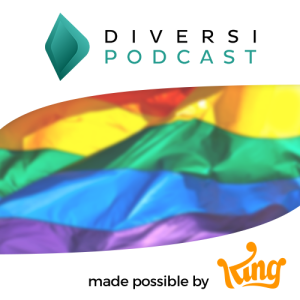 Season one of the Diversi Podcast has been made possible thanks to support by King.